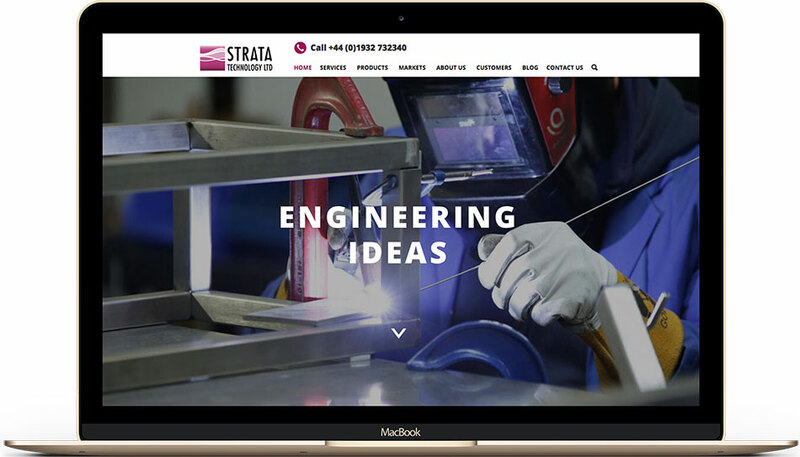 Strata Technology design and build pilot plants and provide specialist engineering services to the oil, gas, nuclear and research industries. They hired us to design a new website and brand, and to provide ongoing marketing services. Strata had noticed a general downturn in website traffic and enquiries. The market was also becoming more competitive. 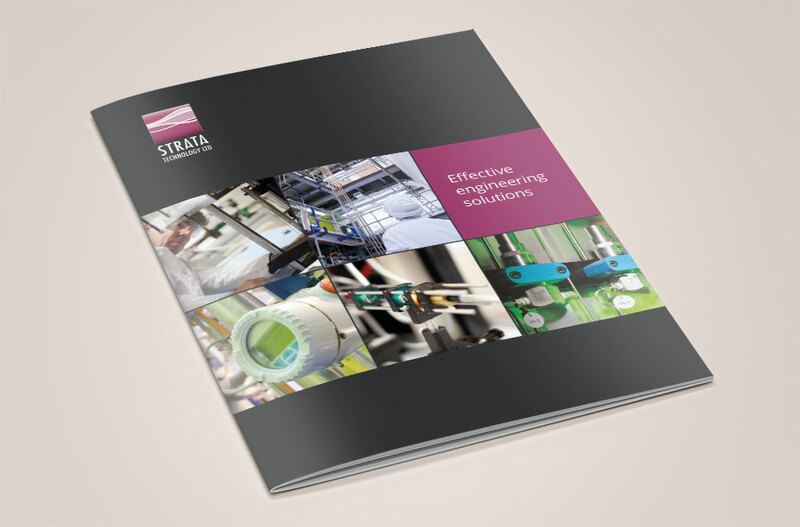 With long sales cycles to gain new business they wanted a marketing solution that would build their reputation and influence decision makers at an early stage. 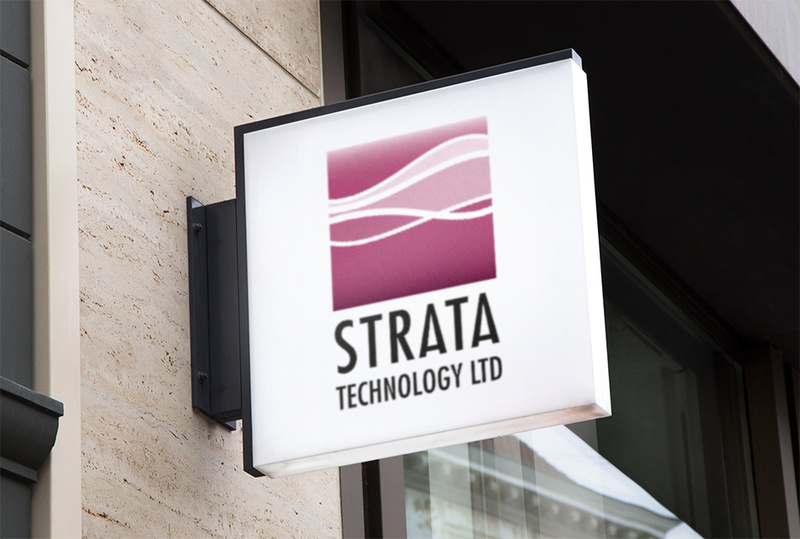 We designed a new logo to enhance Strata’s identity and a new website to engage directly with its key markets. We provide ongoing social media and SEO support to help build the brand and drive traffic to the website. 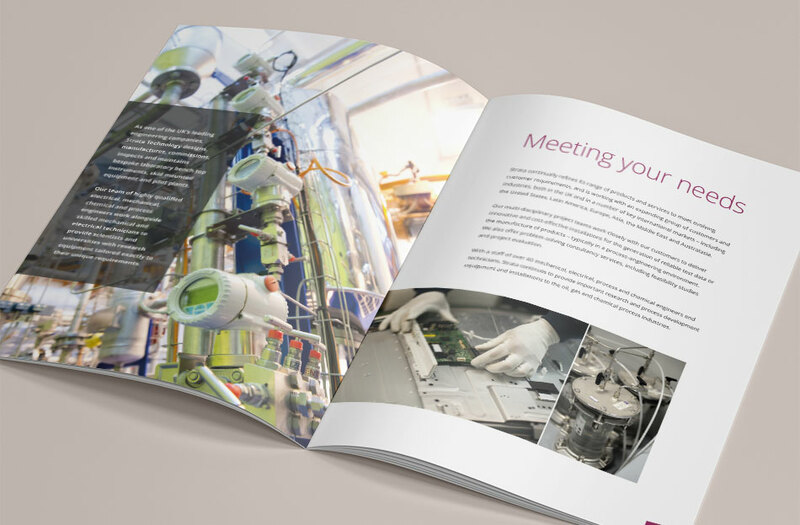 Avid Creative’s design work for our website, branding and marketing continues to help ensure that we remain at the cutting edge of our specialist field of engineering. 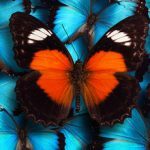 We’re a small and agile web design agency based in Alton, Hampshire with a close-knit team of digital design and marketing specialists. Is your website compliant with GDPR? © Copyright 2019 Avid Creative. Web Design Hampshire. How can we help? Send us an email and we’ll get back to you.